In the first episode of a Tyler-less Don’t Call Me a Guru, Linda Hoang sits down with the Royal Alberta Museum’s Oksana Gowin (Head of Marketing and Communications) and Kelsie Tetreau (Communications Officer) to talk about social media strategy and execution leading up to and during the opening of the #newRAM—western Canada’s largest museum. 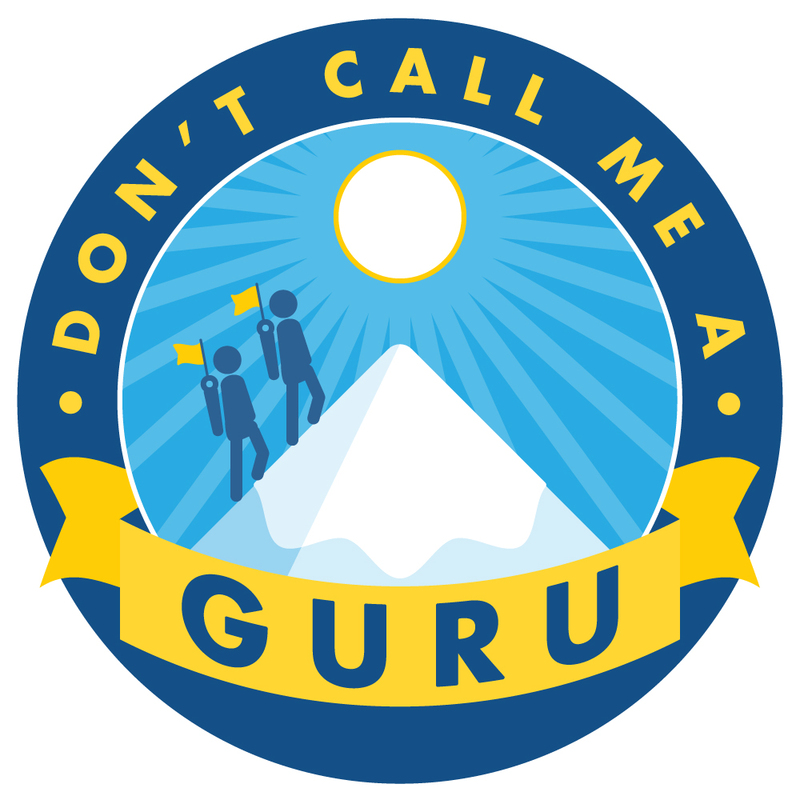 Oksana Gowin and Kelsie Tetreau, guests on Episode 20 of Don’t Call Me a Guru. It was a mammoth of a project (pun very much intended) and the episode dives into the logistics that went into planning and managing the museum opening’s social media, but also explores the type of content and social media approach all museums could take year-round. 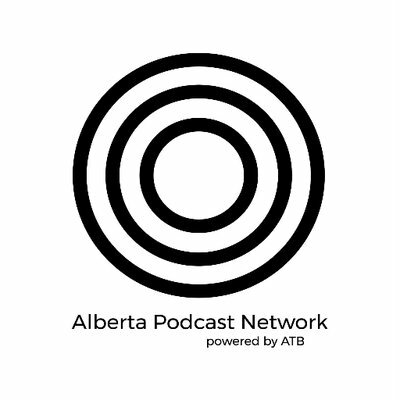 This episode is also the first recorded at NAIT Radio & Television Broadcasting Studios, produced with the help of Matt Matyszczuk.